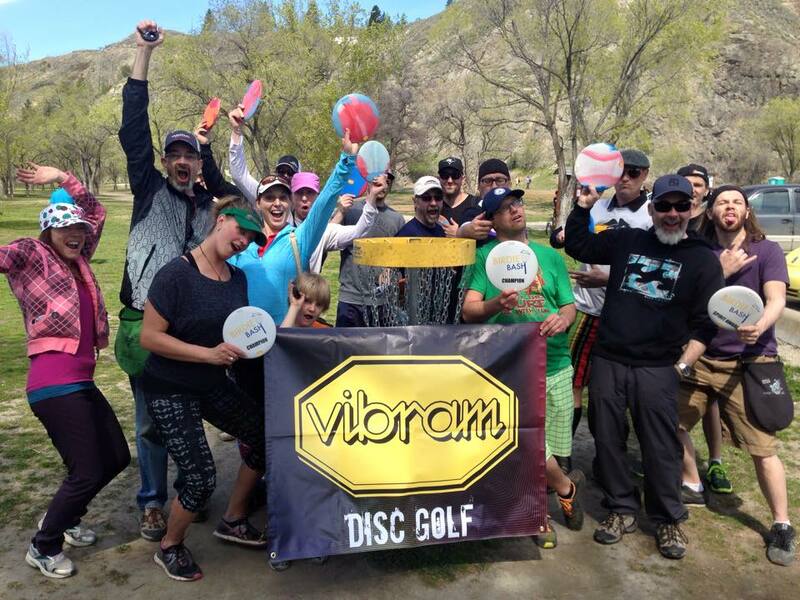 The KDGA is an affiliate of the British Columbia Disc Society (BCDS) The BCDS is the Provincial Governing Body for Disc Golf in British Columbia. Membership fees are $25 for the year which includes a BCDS Membership. This membership gives the member insurance coverage to play in League nights or KDGA tournaments. 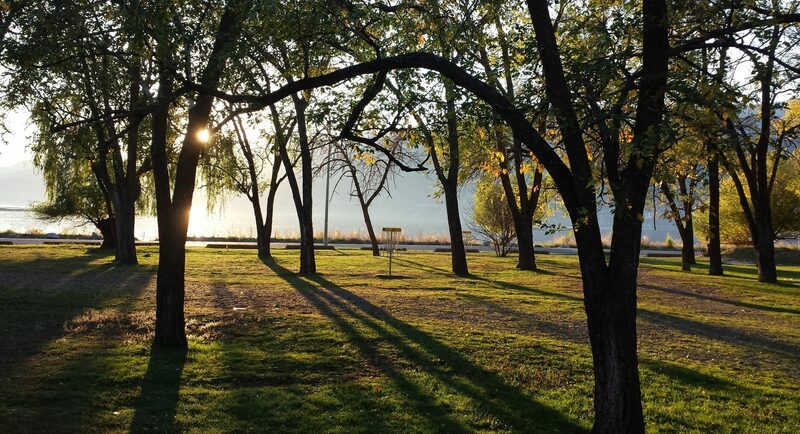 Most tournaments in BC are sanctioned by the BCDS and membership is required to play in any BCDS sanctioned events. Membership forms can be found HERE Please print and fill in the form and then scan and email to kdga@yahoo.ca or obtained by emailing your name, address, email and date of birth to kdga@yahoo.ca and sending $25 by paypal or e-transfer to kdga@yahoo.ca or by attending a KDGA event and purchasing your membership at the event.